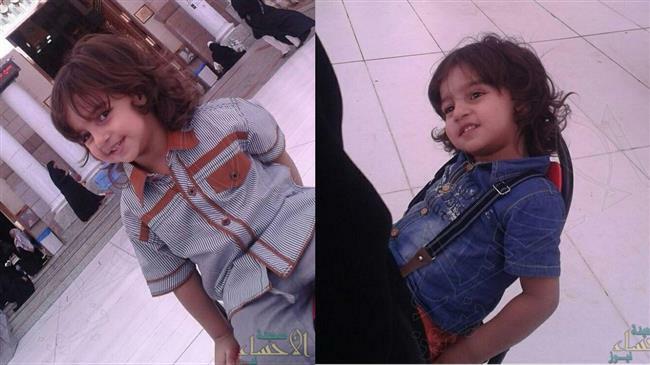 According to what circulated on social media, Zakariya Bader al-Jabir — said to be six or seven years old — was savagely murdered by a taxi driver in front of his mother late last month. He dragged me out of the cab, broke a glass bottle, and slit my throat in front of Mamma. She immediately fainted and I stopped breathing. This 6 year old was slaughtered in Saudi Arabia. The mother and her son took cab to visit the shrine of Prophet Muhammad in Medina. An unknown man approached them and asked the mother if they were Shi’a. When she said “yes”, they killed her child.